The Children’s Bureau report, published in January 2017, shows an increase in child abuse referrals from 3.6 million to 4 million cases. The number of children involved increased to 7.2 million from 6.6 million. The report also indicates an increase in child deaths from abuse and neglect to 1,670 in 2015, up from 1,580 in 2014.1 Some reports estimate child abuse fatalities at 1,740 or even higher. We know that child abuse, and all forms of violence, exists across all communities. However, the response processes from federal, state, county, municipal and nonprofit agencies are not in alignment because they aggregate data and knowledge from a stand-alone/siloed process. Hence, agencies are hindered in creating effective and efficient response methods for children in crisis. With this in mind, how can technology play a role in reducing child abuse and other forms of violence? More importantly, how can technology influence the response process when children are in danger in the middle of the night when most government agencies and nonprofit offices are open only Monday through Friday from 8:00 AM to 5:00 PM? 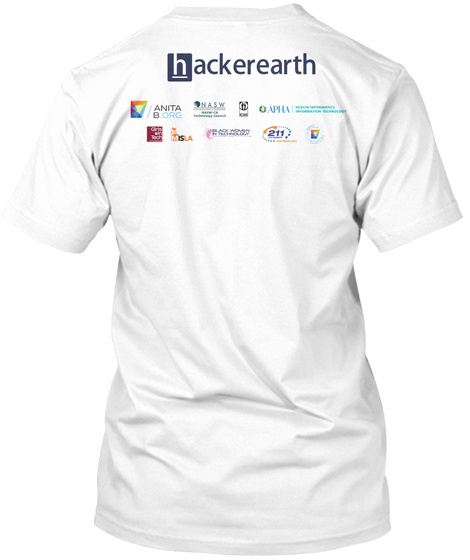 These are some of the challenges that will be addressed at this hackathon. 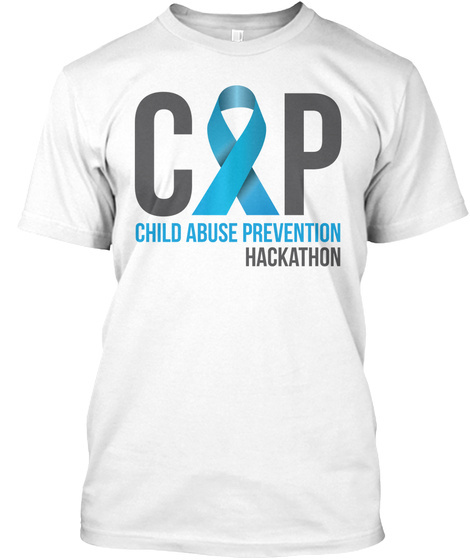 In addition, subject/matter experts in fatal/severe child abuse, domestic violence, and violence intervention/prevention specialists will be paired with hackers to explore the possibilities. Hence, bringing solutions to the forefront for the sake our children.